Well, we can better understand history by going to look at the place Franz Ferdinand lived and spent time before his departure to Sarajevo. By visiting and experiencing the Habsburg family homes around Europe, we can build a picture of what the family was like and gives us a unique look back at history. The first port of call is checking out Konopiste, the bohemian castle where the Archduke lived during the time he took his ill-fated trip to Sarajevo. 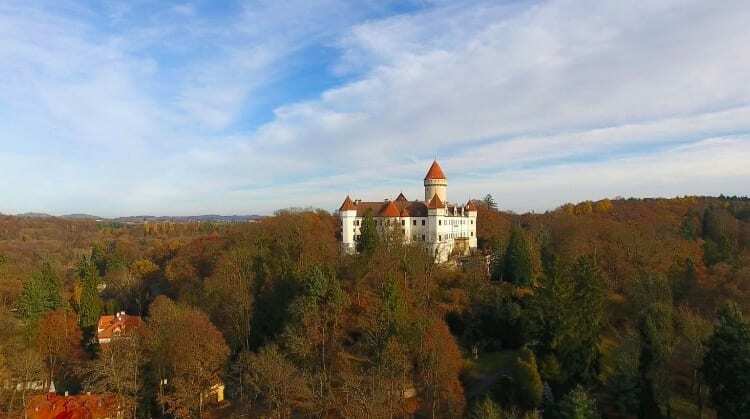 It’s curious to think that this three-story chateau, just outside Benesov in the Czech Republic, probably wouldn’t be a tourist attraction were it not for Ferdinand’s untimely demise. If you want to see an important slice of history, the castle museum actually has the bullet that killed him on display. It’s a little morbid, but it shows how important an event this was, and how it shouldn’t be forgotten. Another important home that needs to be seen is known as Kaiservilla. This stunning mansion was one of the summer homes of Emperor Franz Joseph I, and his wife, Empress Elizabeth. 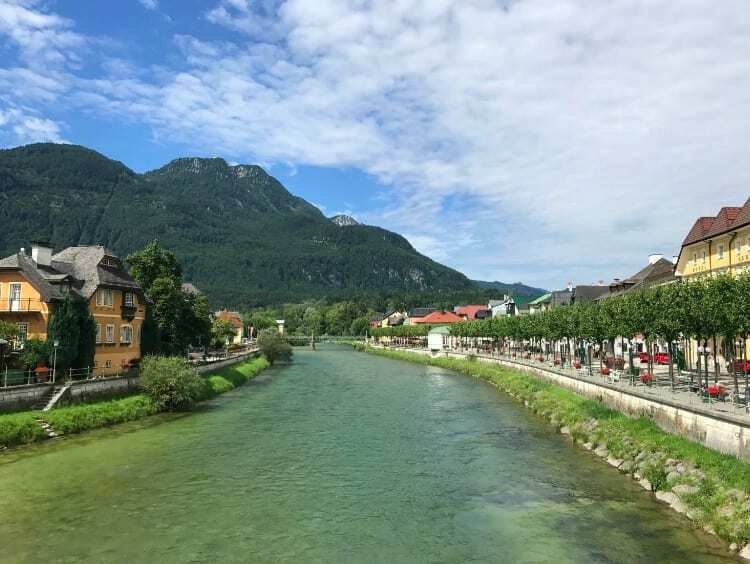 It was at this breathtaking address that Franz Joseph signed the decree that would launch World War I, following the assassination of Ferdinand – his nephew. It’s worth wondering whether Franz Joseph could have envisaged the impact his actions would have on the world. He died in 1916, before the end of the First World War, so he never got to see the legacy of his action unfold across the world. So, this is a residence that plays an important role in world history as well and should be remembered as such. Moving to Italy now, and the Gulf of Trieste, to find the 19th Century castle Miramare. This is not only a stunning castle, but it’s also one that plays a big role in the development of historical events. The castle was designed and built by Archduke Ferdinand Maximilian, who would later become Emperor of Mexico. He was the younger brother of Franz Joseph I, and also an uncle of the assassinated Franz Ferdinand. The castle has some truly stunning grounds that are well worth exploring, and it underwent extensive renovation work and restoration and is currently a big tourist attraction. These are a few of the important residences throughout Europe that are incredibly important. They might just seem like stunning touristy attractions, but the families who lived in these places helped to shape the future of the world. In fact, were it not for these people, the world could well end up being a very different place.